'Dey Your Own' is a song by MSN Gang / Arogumenite Sound artiste, Oritse Femi. It was released on April 13, 2019. The record was produced by Vice Beatz. 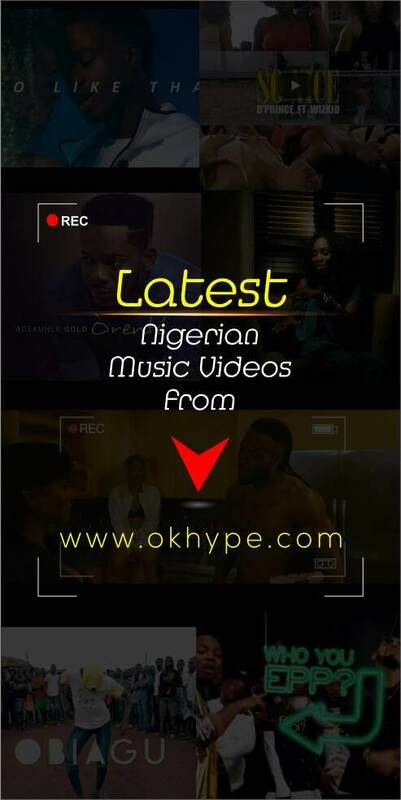 Oritse Femi spices up his new 'song Dey Your Own' with Fiokee‘s guitar rhythm and it has a wonderful transition between Igbo languages and Pidgin English. Enjoy the new record below!